Within this comprehensive 60-minute duration DVD is all the information you need to help you pass the AOSB Interview. 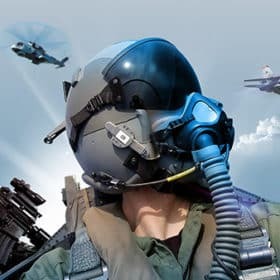 Whether you are attending the AOSB Main Board or even the Initial Briefing this DVD will show you how to prepare fully and also disclose some very important information that you need to know in order to pass! 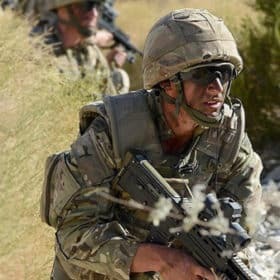 Before you apply to become an Army Officer it is a good idea to understand the types of questions you will get asked both at the Army Careers Advisor interview and also at both the AOSB briefing and Main Boards. In order to assist you during your preparation, let’s take a look at two sample Army Officer interview questions and how to answer them. What are you currently doing in order to prepare for officer training? Whilst this question should be generally easy to answer, it does end up throwing many applicants. 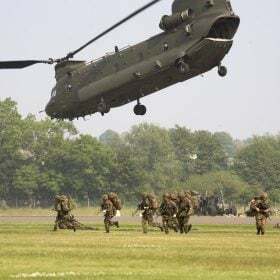 Most people who apply to join the Army will do little or no preparation for Officer Initial Training until they have received confirmation that they have passed the AOSB. However, if you can show the Army Careers Advisor that you are already preparing for training then this will impress them. Here is a sample response to assist you. What are the values of the British Army? Every soldier and officer is expected to abide by these important values and therefore it is not unreasonable for the Army to expect you to know them when you apply. You are likely to be asked a question that relates to the values during the ACA interview so make sure you know them and what each one of them means. Here is a sample response to this question. What do you think about your educational exam results? Were they what you expected? Where is the Army operating in the world right now? 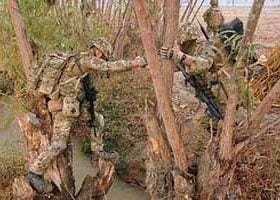 What parts of Officer Initial Training do you expect to find the hardest? What are you currently doing to improve on your weak areas? What is your 1st choice Regiment and why? Tell me about your 1st choice Regiment. What do they do and where are they operating right now? What are the qualities of an Army Officer? 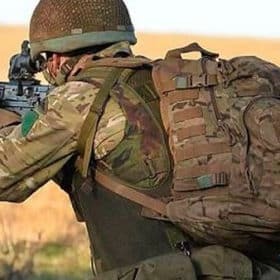 What is the role of an Army Officer? INTERVIEW AT THE VERY FIRST ATTEMPT! Within this comprehensive 60-minute duration DVD is all the information you need to help you pass the AOSB Interview. Whether you are attending the AOSB Main Board or even the Initial Briefing this DVD will show you how to prepare fully and also disclose some very important information that you need to know in order to pass! 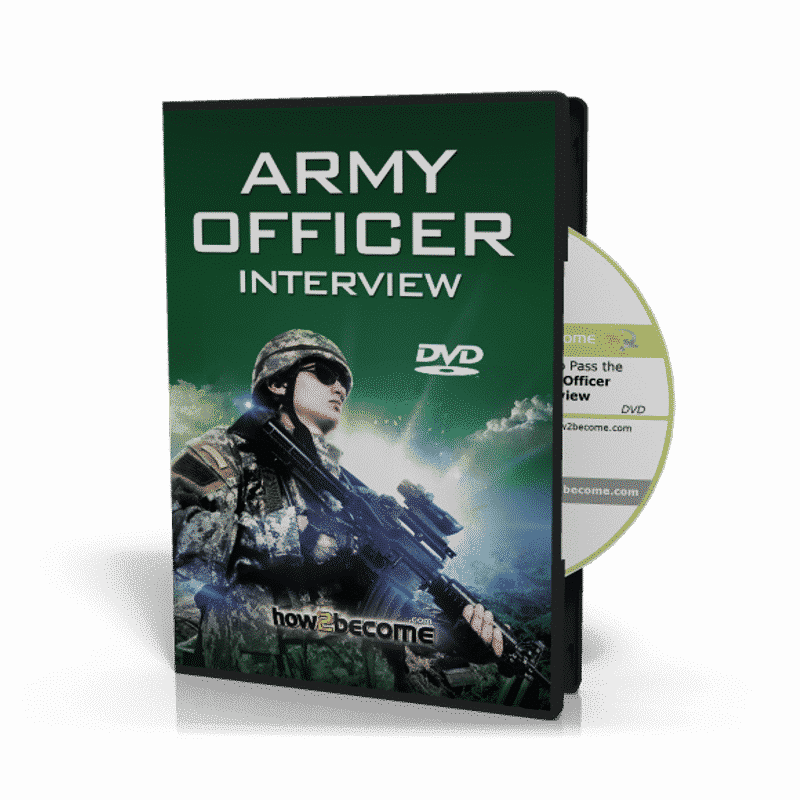 During our research into this 60-minute duration DVD we have even managed to obtain insider knowledge on what the Army Officer Selection Board are looking for in successful candidates – and it’s all contained within this DVD. Insider tips on how to prepare for the Army Officer AOSB interviews. 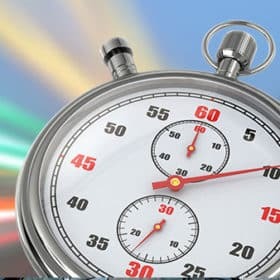 60 minutes of personal coaching and training by an Armed Forces recruitment expert. Tips and advice on how to structure your interview responses. Actual interview questions that you could get asked at your Army Officer interview! Essential tips and advice on how to prepare for the interviews. The areas in which you MUST research. Insider tips on how to pass the AOSB selection interviews. Working on your interview technique to increase effectiveness. How to create the right impression. Over 30 minutes dedicated to the actual interview questions! Lots of sample interview questions. What the interview panel are looking for. Displaying integrity and motivation during the interview. Essential information about current affairs interview questions. How to keep up to date with current affairs. Answering the interview questions correctly. Researching correctly in order to increase chances of success. Final interview preparation tips and techniques. 60 minutes of personal coaching and tuition! 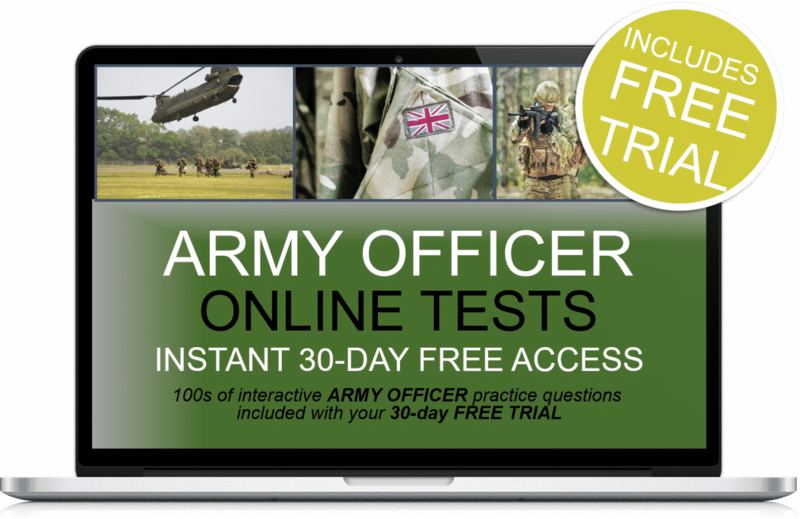 Plus 30-days FREE ACCESS to the army officer online testing suite. Thereafter, just £5.95 +vat per month. No minimum term. You may cancel anytime. Cancel before the 30-days are up and you will not be charged. The Vice President's interview with questions.